Taking a comparative approach, this book considers the ways in which political regimes have changed since the Arab Spring. It addresses a series of questions about political change in the context of the revolutions, upheavals and protests that have taken place in North Africa and the Arab Middle East since December 2010, and looks at the various processes have been underway in the region: democratisation (Tunisia), failed democratic transitions (Egypt, Libya and Yemen), political liberalisation (Morocco) and increased authoritarianism (Bahrain, Kuwait, Syria). In other countries, in contrast to these changes, the authoritarian regimes remain intact (Saudi Arabia, Qatar, Arab United Emirates. En este enlace pueden encontrar más información sobre los capítulos del libro y cómo adquirirlo. Referencia completa: Inmaculada Szmolka (Ed. ), Political Change in the Middle East and North Africa after the Arab Spring, Edinburgh University Press, 2017. 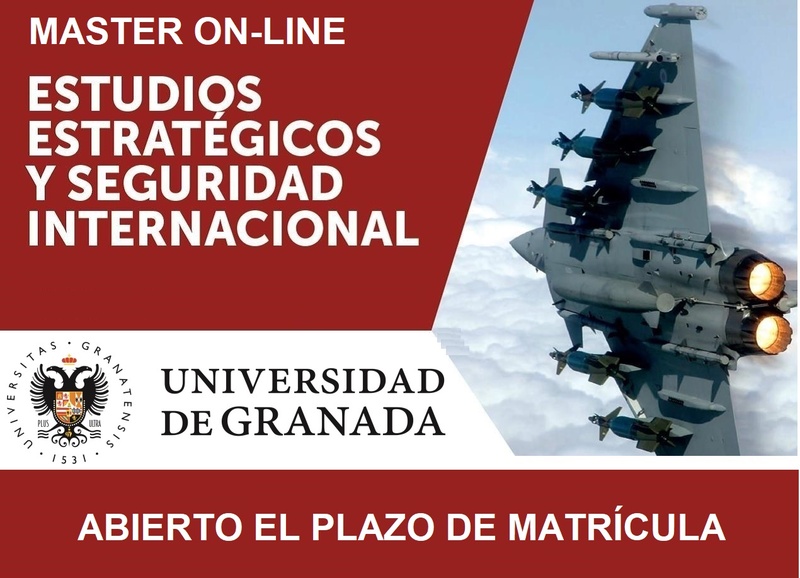 Inmaculada Szmolka es Profesora Titular del Departamento de Ciencia Política y de la Administración e imparte docencia en el Máster on-line en Estudios Estratégicos y Seguridad Internacional de la Universidad de Granada.